Learn mini ramp skateboard tricks. Is there a better alternative to Mini Ramp? 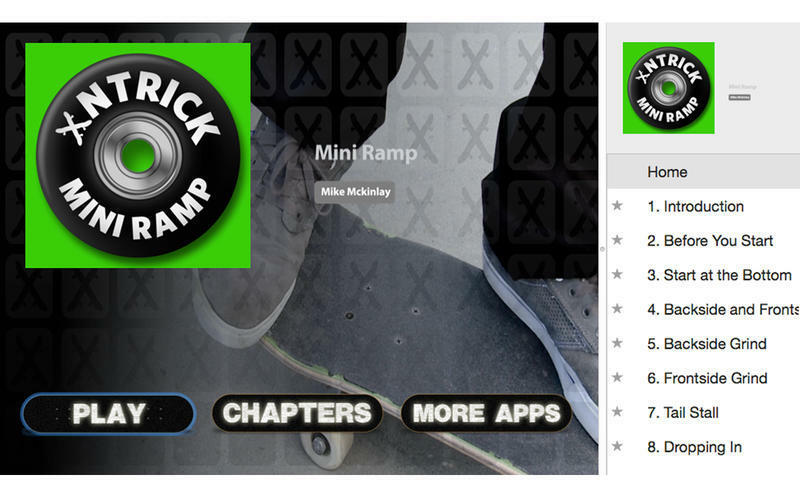 Is Mini Ramp really the best app in Teaching Tools category? Will Mini Ramp work good on macOS 10.13.4? 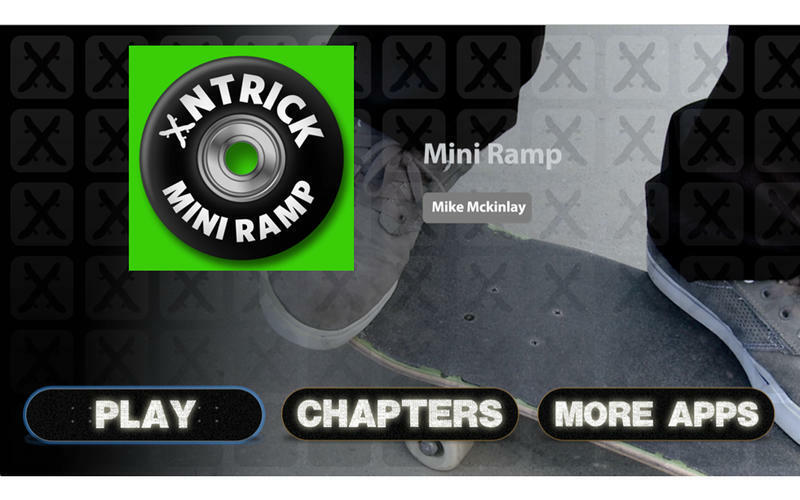 With Mini Ramp, learn 35 essential tricks that every mini ramp skateboarder should know! Watch Pro Skater Mike McKinlay show you deep secrets about how to pull off most of the tricks that you'll need to session any mini ramp you come across. Starting with the basics like Tail Stalls and Rock & Rolls, this series of mini ramp tutorials quickly progresses to advanced tricks like Smith Grinds, Hurricanes, and Ollie Grabs. Watch as a veteran Pro Skater and seasoned Skateboard instructor shows you board position, foot placement, and other important techniques for pulling off the perfect trick, every time! Mini Ramp needs a review. Be the first to review this app and get the discussion started! Mini Ramp needs a rating. Be the first to rate this app and get the discussion started!